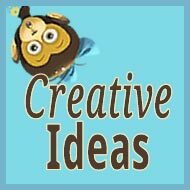 I began this blog almost four years ago. At this point, there are now 305 articles about raising bilingual kids, but so far only a handful of these (13, to be exact) have been guest posts. 1. 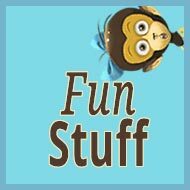 Three years ago I opened a forum, The Bilingual Zoo, and this lively community, with 3,588 posts produced to date, has made it clear that there are a lot of people out there with stories to tell and suggestions to share—stories and suggestions that could form helpful and engaging blog posts. 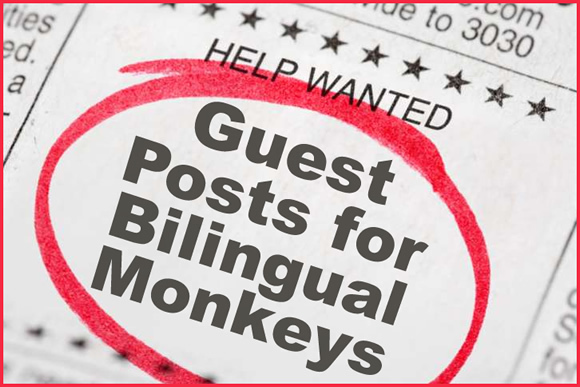 So if you might be interested in writing a guest post for Bilingual Monkeys, please read on! Your experience can be of significant value to other families, empowering their bilingual journey. Your guest post can include a link to your site, product, or service. 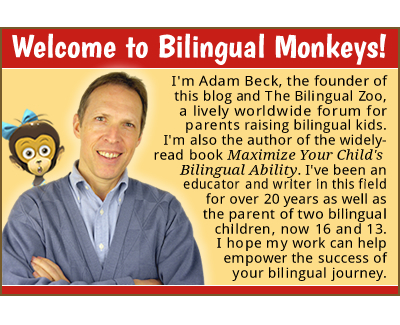 Because Bilingual Monkeys and The Bilingual Zoo currently generate almost 100,000 page views a month (combined), this is a potentially large audience for your work. 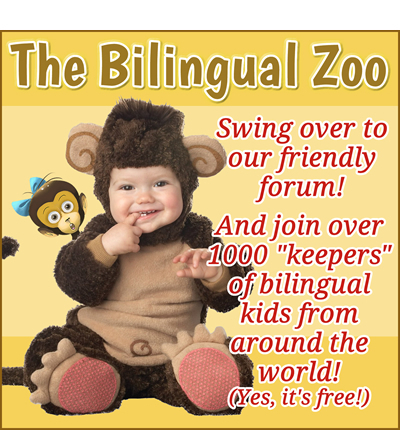 Naturally, there’s a difference between making a post at The Bilingual Zoo and making a guest post at Bilingual Monkeys. 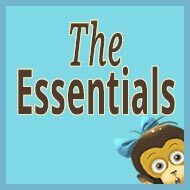 Generally speaking, a guest post at this blog must be a longer, more polished piece of writing. 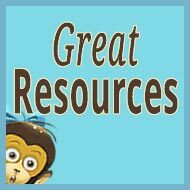 In other words, I want to publish good-quality guest posts, somehow related to the subject of raising bilingual children, that include both strong text and images. Even though my call for guest posts has, until now, been limited, I regularly receive offers that aren’t at all suited to this site, such as a guest post about the merits of recycling (really!). 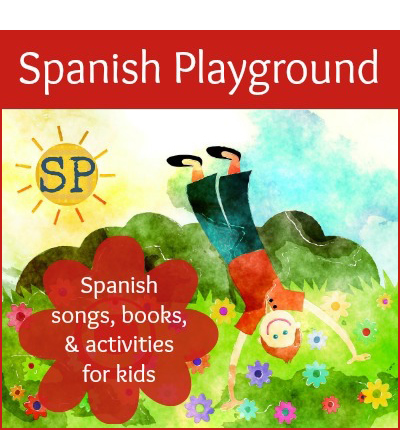 Why would people contact a site like mine and suggest writing about things that have little connection to the theme of bilingual children? Because they simply want a link back to their site. They don’t really care about the guest post itself—it’s merely the means to the end of getting that link, that exposure. 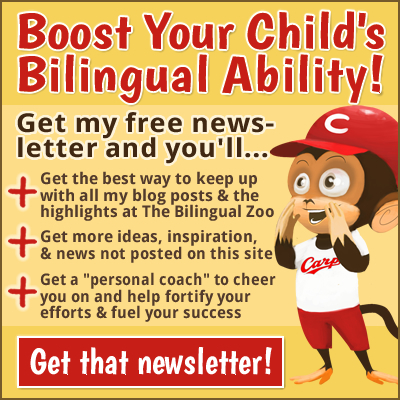 Well, let me say this plainly: Please only propose a guest post that you truly care about and that has a direct connection to the topic of raising bilingual children. 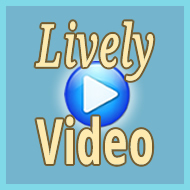 The priority must be on creating a useful and relevant post, not on getting a link. As I mentioned, I’m happy to include a link, too, but only if the post itself is a good-quality article that will be of interest to other families on a bilingual (or multilingual) journey. 1. 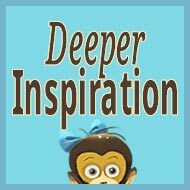 Look closely at the guest posts made to date to get a good idea of what I’m looking for. Please make your proposal as clear and complete as possible so I can quickly understand your idea. 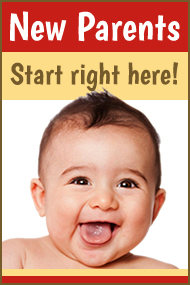 And, again, please do not email me with suggested topics that are not directly related to raising bilingual children. After I receive your message, I’ll do my best to respond within a day or two. 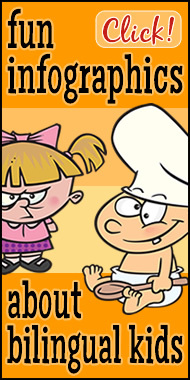 Next post: Guest Post: Yes, You Will Have Haters. Keep Speaking to Your Kids In the Minority Language Anyway.